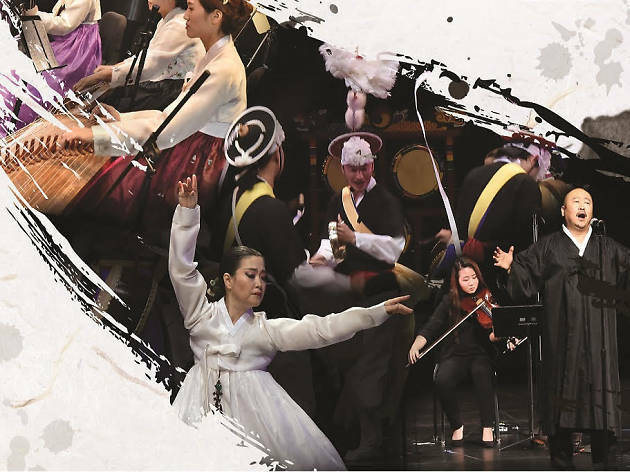 Gain a deeper understanding of Korean culture at this lively, one-of-a-kind celebration in the Loop. 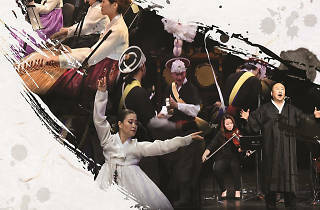 Traditional percussion and dance performances will be featured alongside a double string quartet's collaboration with Korean instrumental musicians. The evening of dance, music and fun is free to attend, but you must register for tickets online.